This land of superlatives—that's Alaska, America's last frontier—is home to North America's tallest peak, 20,320-foot Mount McKinley (called "Denali" by local natives), as well as most of the continent's megafauna—moose, caribou, wolves, Dall sheep and, of course, huge grizzlies that gorge themselves in the salmon-rich, glacier-fed rivers. 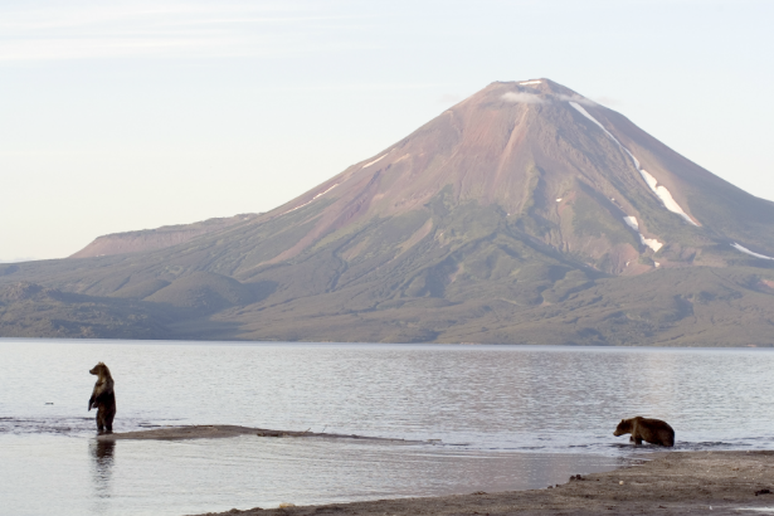 Located on the wild Kamchatka Peninsula just across the Bering Sea from Alaska, this national park is Russias only geyser basin and home to several mountain ranges with active and extinct volcanoes, including Eurasias highest active volcano, 15,584-foot Klyuchevskaya Sopka. 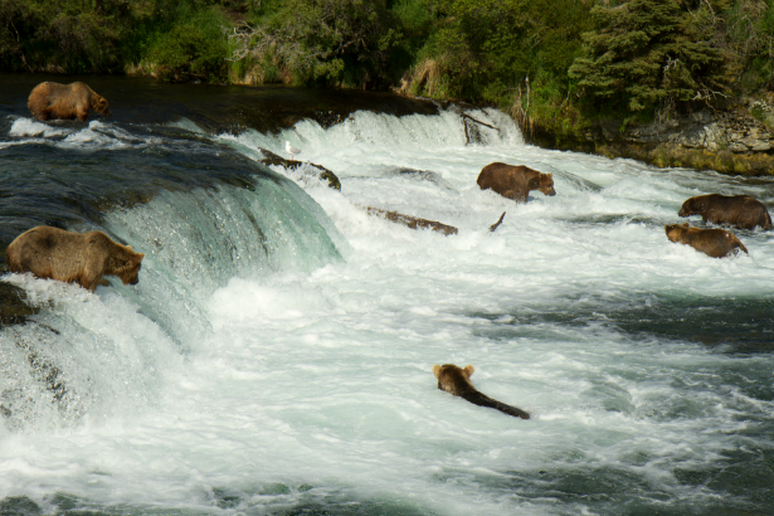 The park is home to some of the largest brown bears in the world (largest, that is, after Alaska's Kodiak bears) that feed off a bounty of Pacific salmon. Though it's home to the majority of the world’s geysers (not to mention that the entire basin is the caldera of the world's largest super volcano), these incredible geological features are not Yellowstone’s only draw. 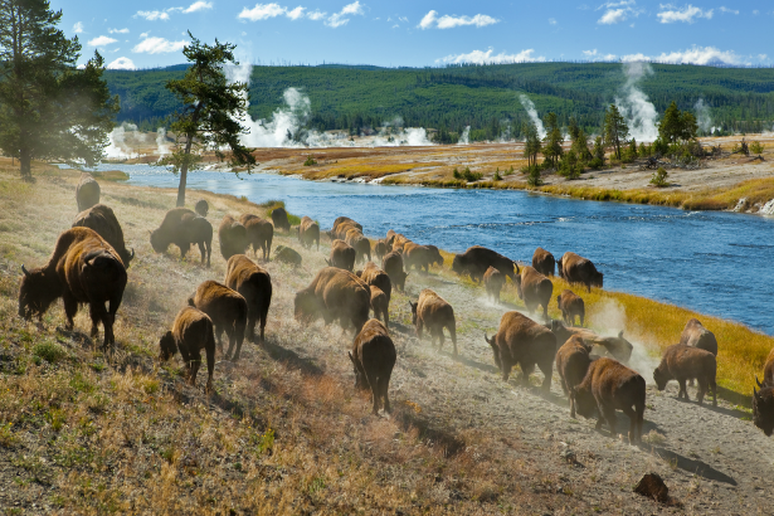 It's also called America's Serengeti, thanks to its huge herds of migratory mammals, like elk, pronghorn and bison. "Safari" companies will take you on animal-spotting trips to show you these and the park's much-vaunted wolf packs, coyotes, moose and, on rare occasions, grizzly bears. Bonus: This is the world's very first national park. Why settle on "America's Serengeti" when you can get the original? 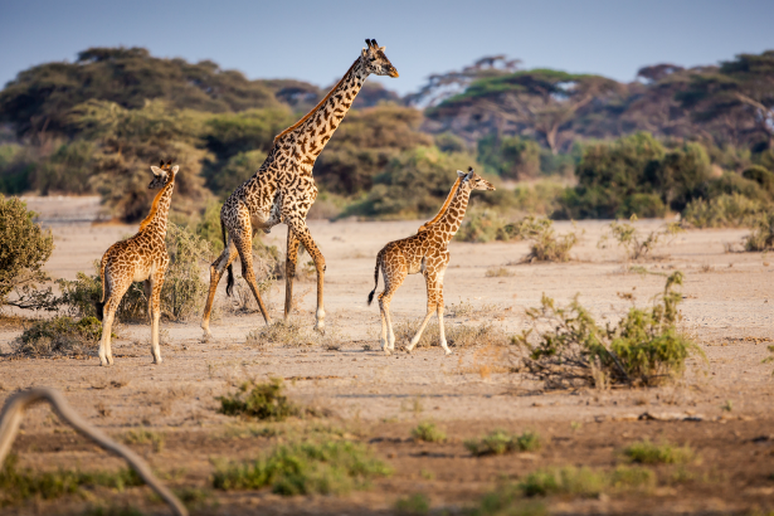 Serengeti hosts some of the world's largest mammal migrations and, with them, huge concentrations of top-tier predators that migrate with their primary food sources. Each December, nearly two million wildebeest flow into the plains and grasslands of the Serengeti, which are made lush by the onset of the rainy season. Zebras and elephants come, too, to feed on the abundant grasses. Lions, hyenas, leopards and cheetahs feed on the plentiful prey, making a great show for National Geographic documentarians. Also in attendance are many of the world's most impressive mammalswater buffalo, rhinoceros, hippos, antelope and baboons. It's only been a national park for 62 years, but we have to give it credit as the one, the only Serengeti. 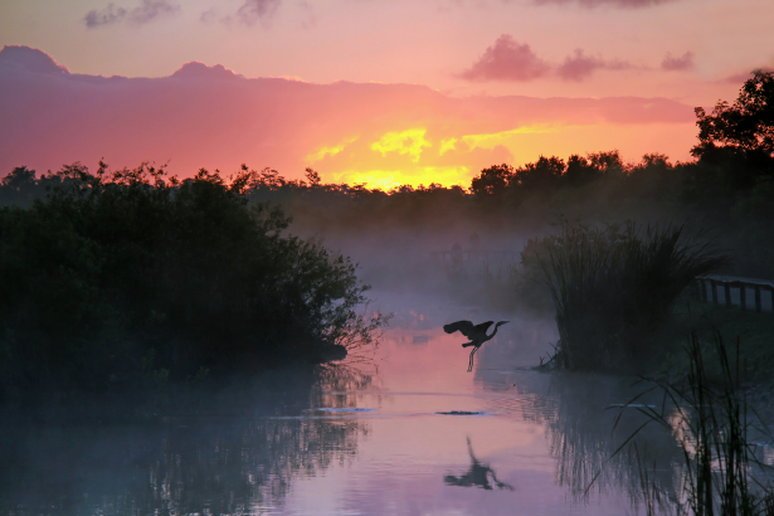 The third largest national park in the lower 48, the Everglades is home to 300-plus bird species. One of the best ways to spot them is to explore the labyrinthine of interconnected bays and dead-end channels in the 100-mile-long Wilderness Waterway. Beyond that and the hiker-ready cypress stands, there's still much of this massive park that few, if any, visitors ever see—vast, spongy sloughs and mangrove swamps that are fairly inaccessible. In these mysterious hinterlands lurk alligators, elusive Florida panthers, tens of thousands of invasive Burmese pythons and, some say, the skunk ape (a relative of Bigfoot). Set just north of the much busier Manuel Antonio National Park, diminutive Carara (11,600 acres) offers all of the wildlife with fewer crowds. 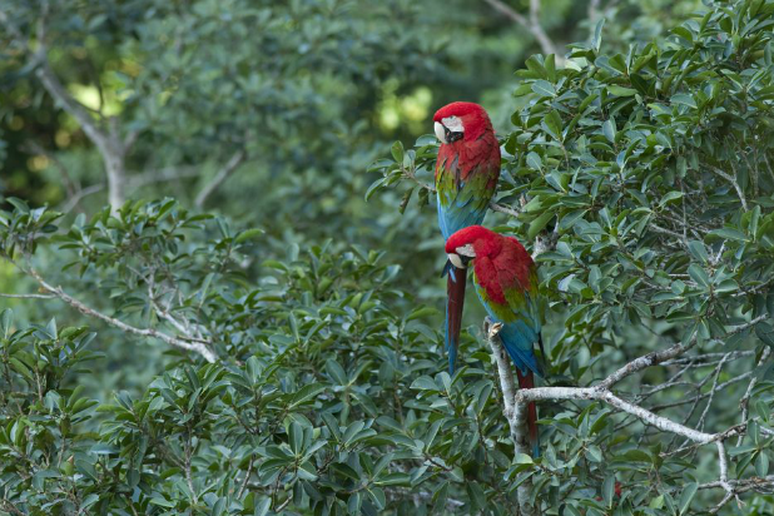 Not only can you see American alligators and crocodiles, but also more than 250 bird species, including Costa Rica's largest population of scarlet macaws. Edge: Everglades…if only for its size and stubborn wildness in the face of Floridian development. This park refuses to be tamed. 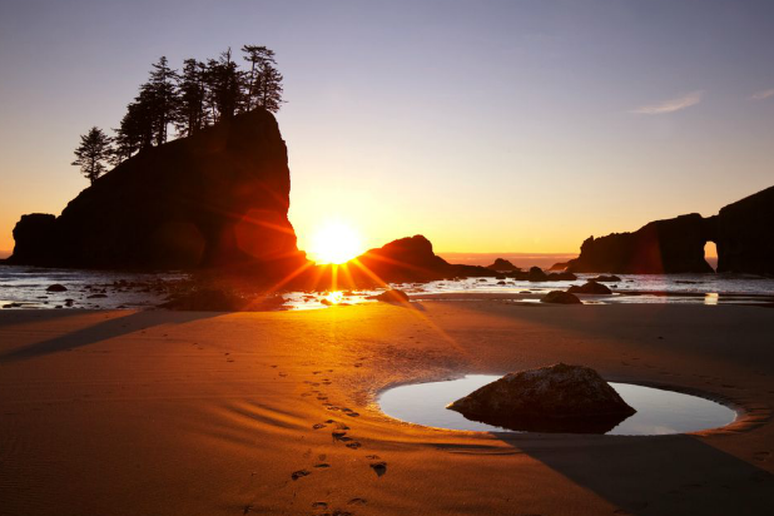 While there's plenty to do inland in Olympic National Park—hike through temperate rain forests, bask in natural hot springs and climb high into the Olympics—a journey along the Pacific Ocean is equally unforgettable. Most of this park's 73 miles of coastline are only accessible by foot. The area is known for its vibrant tide pools (each of which is like a self-contained marine biology lab, complete with star fish, urchins and other ocean life), offshore sea stacks, wind-sheared trees and nesting seabirds. It's also a great spot for gray, humpback and killer whale watching. 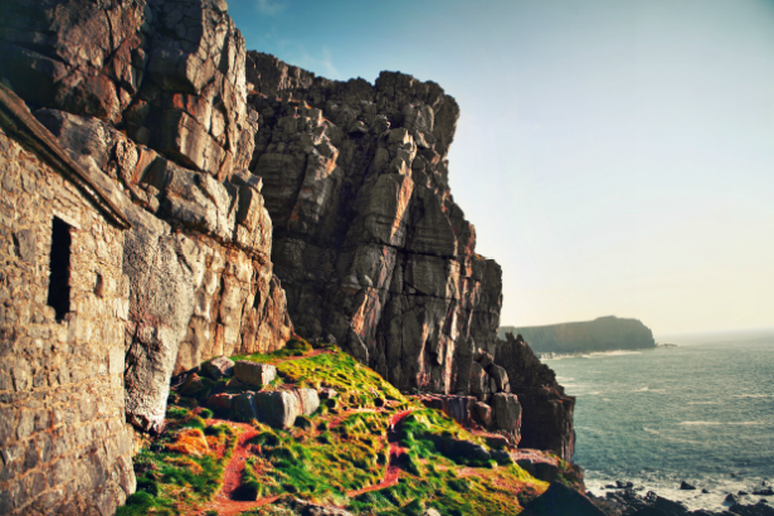 This corner of Wales is rich with natural features including numerous offshore islands, tide pools, the Preseli Mountains (from which the rocks for Stonehenge were sourced) and a vast stretch of pristine coastline comprising the majority of the park. A total of 621 miles of trails run through the area. When youre done hiking, you can charter a boat for a chance to see dolphins, porpoises, whales (minkes, fins, humpbacks and killers are sometimes seen here) even basking sharks–the second largest living fish. Home to the massive granite peaks, huge waterfalls and some of the largest living things on earth (ancient giant sequoias), Yosemite is a paradise for any outdoor lover…but especially climbers. 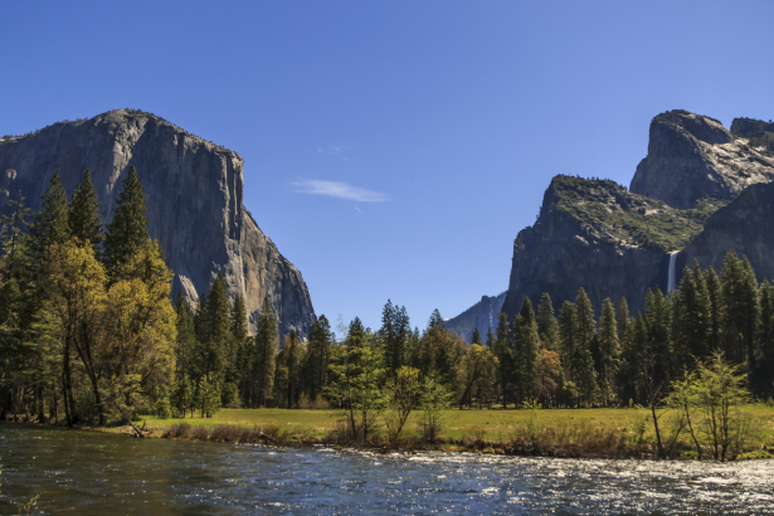 Many spend days shimmying up the sheer faces of towering granite cliffs like El Capitan, Half Dome and Mt. Watkins, taking in views of Yosemite Valley from a rare and dizzying vantage point. Called Africas Yosemite by Alpinist, the pristine granite peaks here attract many European athletes who take on mountains such as the Tsaranoro Massif, an impressive, 2,600-foot climb. If you dont want to tackle big walls, you can also hike, backpack, camp and see incredible wildlife. That's actually our way of saying you can see lemursboatloads of them. Ring-tailed lemurs, red-bellied lemurs and golden bamboo lemurs are just a few of the endemic species that thrive in one of the most biologically rich places in all of Madagascar. 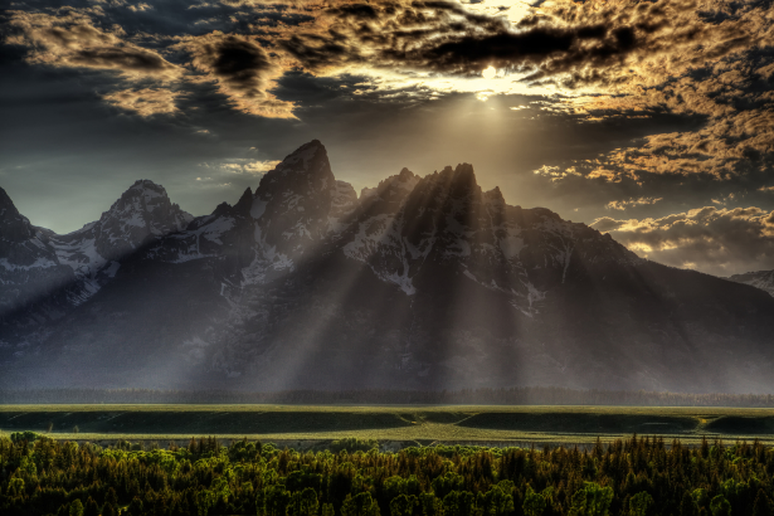 The jagged Tetons seem to rear up here, soaring well over a mile above the plains to a lofty height of 13,775 feet. As such, they were a famous landmark for early western—and, apparently, lovesick (tétons is French for "breasts")—fur trappers and mountain men. Today, the park is an ideal spot for hiking, backpacking, climbing and skiing, as well as fly fishing and float trips on the hallowed Snake River. 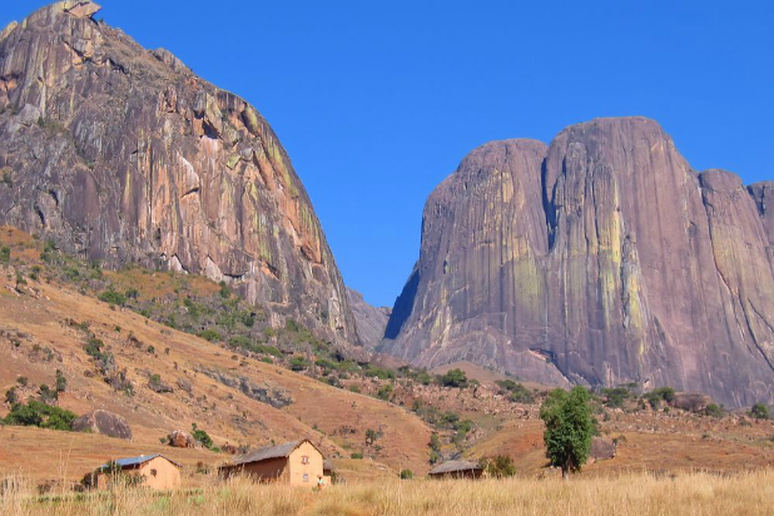 This lesser-known national park comprises a mountain range with three major massifs: Central, Eastern and Western. Although smaller in scale than the Tetons (the highest peak is 8,694 feet tall), the area offers many similar activities. The limestone peaks attract climbers, backpackers bunk up in mountain huts throughout the park and fly fishermen catch salmon and trout. 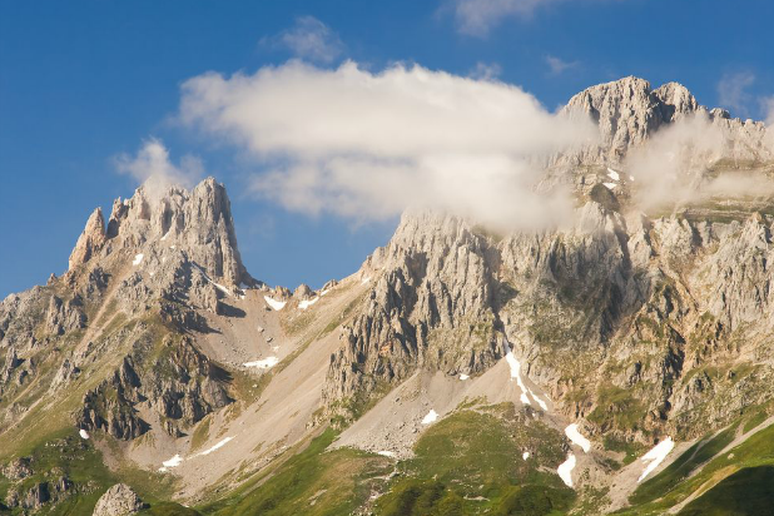 Though its name is certainly less colorful, Picos de Europe ("Peaks of Europe") does offer a couple of advantages the Tetons don't: spelunkers can explore some of the world's deepest caves, and the park is only a short drive from the sea. Edge: Picos de Europa–who doesn't want deep caves and the seashore in the mix? 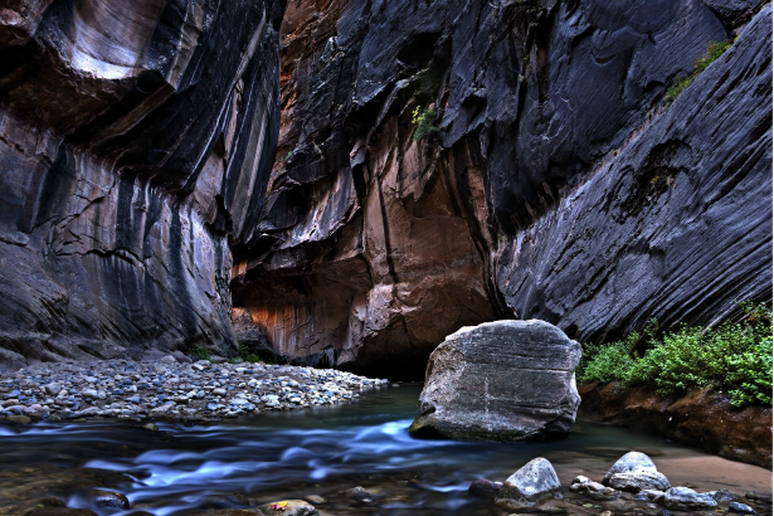 Zion is world-renowned the huge, reddish-tan sandstone cliffs that make up the walls of Zion and Kolob Canyons. Cut into the desert by the Virgin River and Taylor and Le Verkin creeks, these canyons and their myriad tributary creeks harbor narrow slot canyons and fantastical rock formations—such as Angel's Landing and The Three Patriarchs—that are ripe for exploration by adventurous, prepared hikers. This is sort of what Zion would look like if you dropped it into a temperate climate. 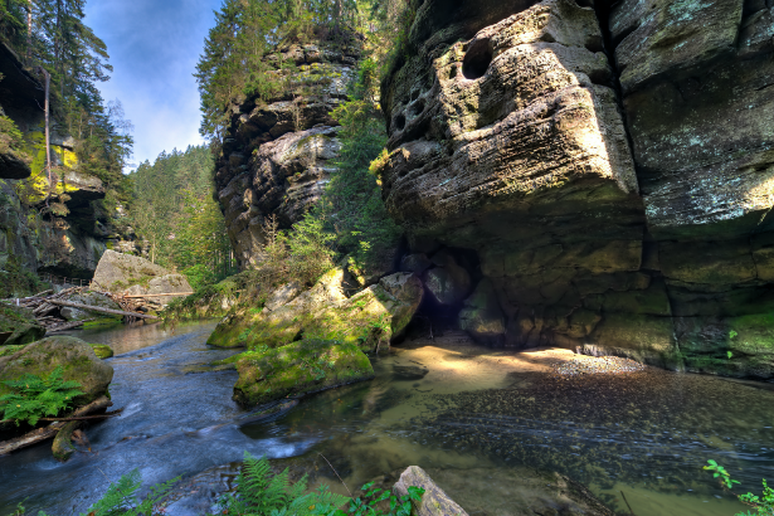 Gorgeous sandstone formationsincluding Pravcicka Brana, the largest natural stone bridge on the European continentand narrow canyons are set among lush woodlands, forested mountainsides and, not far off, the very trappings of European society. There are plenty of trails to hike, where water and heat aren't concerns. With all the amazing rock at Ceske, its no surprise the area has a long tradition of climbing, though it's closely regulated. 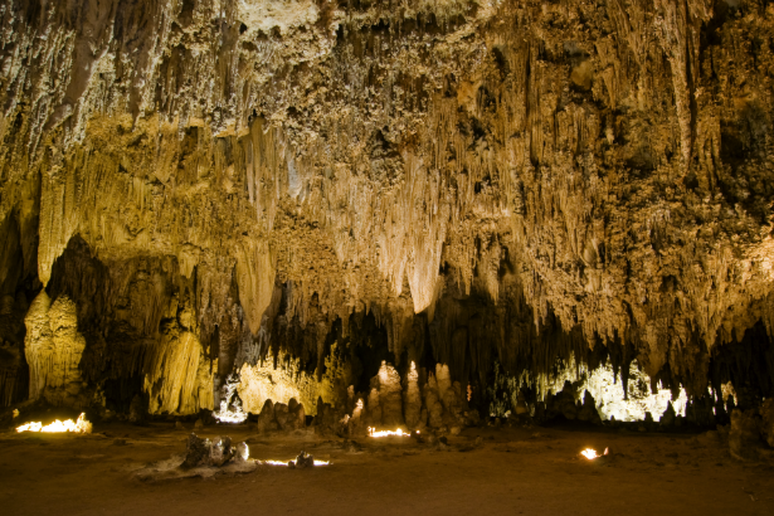 This protected area in New Mexico is home to 117 caves, but the most popular is Carlsbad Cavern itself. The limestone Big Room in this cave is almost 4,000 feet long, 625 feet wide, and 255 feet tall at its highest point. It's the third largest chamber in North America and the seventh largest in the world. 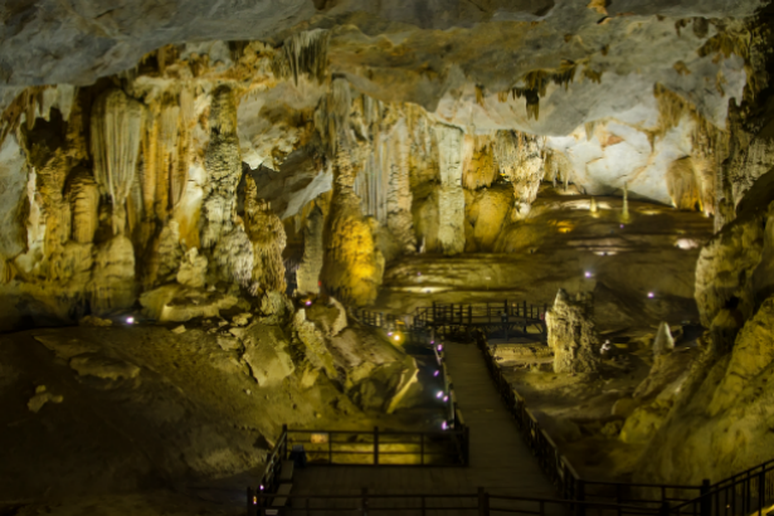 This park protects one of the world's largest karst regions and is home to 300 caves and grottoes—only 20 of which have been surveyed by Vietnamese and British scientists. You can embark on professionally-guided explorations of these caves on foot, or even by boat (yeah, they're that big). Thien Duong Cave, or Paradise Cave (pictured here) is more than 19 miles long and upwards of 328 feet high in some places. Boom.